With our new biocommunication scanner we are able to help you make better decisions about your health. With the Zyto it takes all the guesswork out of choosing nutritional supplements, which in turn saves you money from taking supplements that you don't need. Biocommunication is an exchange of information between a computer and your body; it's like the computer is asking questions and your body is answering them. Zyto technology sends your body an energetic pulse or signature called a Virtual Stimulus Item (VSI). VSIs are representative of physical items including nutritional supplements, drugs, body functions, and organs. As each VSI is sent, your body's response is measured and recorded. The way your body responds is energetic; it's call galvanic skin response or GSR. Zyto measures complex GSR patterns and determines shifts in your energetic posture. These shifts, either negative or positive, identify what are called your biological preferences. This information is used to make better decisions about your health. 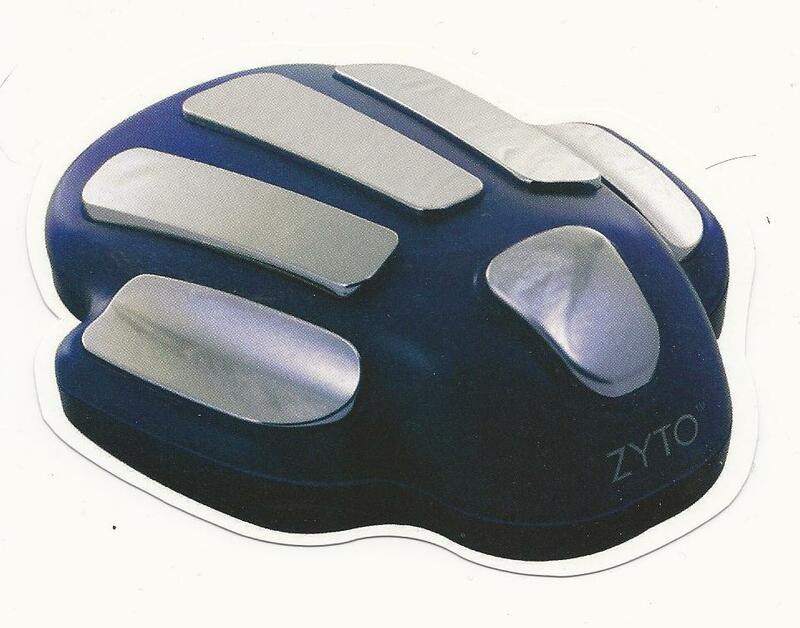 The interface between your body and ZYTO's biocommunication software is the FDA registered hand cradle. Simply rest your hand on the contacts while the computer sends digital stimulus and gathers your response data. The scan takes a few minutes to complete and is safe for adults and children. One size does bit fit all when it comes to nutritional support! What can ZYTO nutritional scanning do for you? 1. Insight into your health. 2. Identify your biological preference for nutrition. 5. Track your health. Zyto scans give you information in the moment. Tracking your scans over time can be beneficial, allowing you to identify trends or long term issues that you will want to pay particular attention to. Keeping track of your past can help you predict the future, and reviewing your past reports gives you a look back through time.